Save Time With Instant Book! 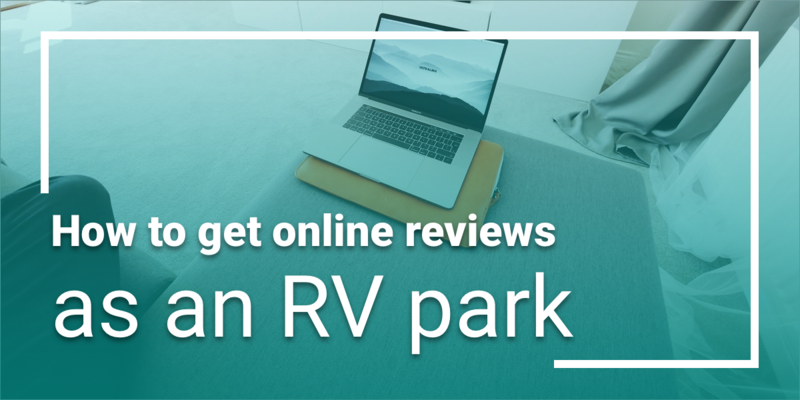 At RoverPass, our team is dedicated to providing the best online reservation system for campers and campground owners alike. 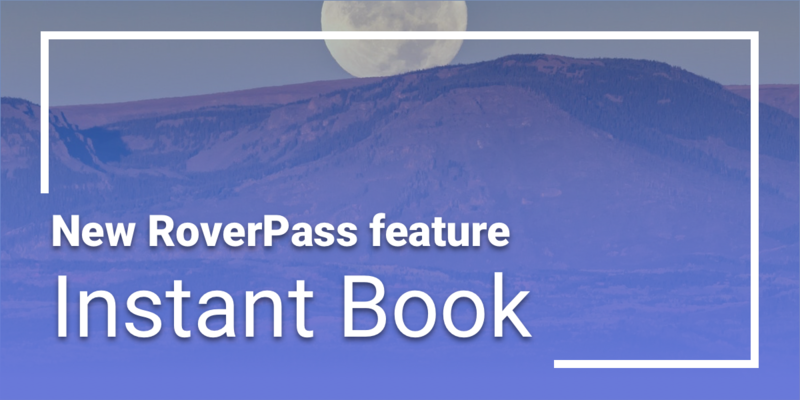 This is why at RoverPass, we are excited to announce Instant Book! 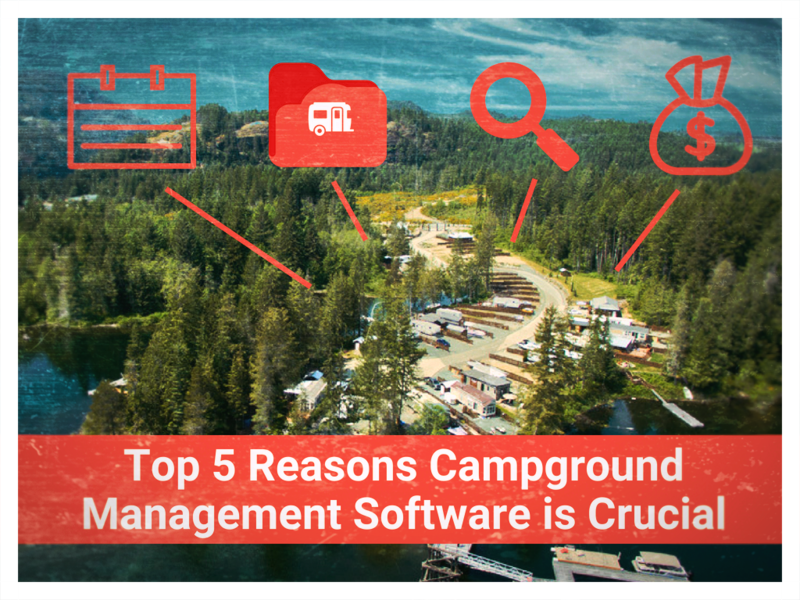 With Instant Book, campground owners can preset dates they know won’t fill up to automatically book and approve select camp and RV sites. Campers are even more likely to book when you have instant availability, allowing owners to capture more traffic. Setting up Instant book is quick and easy! From the Instant Book page, simply select the desired campsites and dates you wish to be auto approved. Once you see “Instant Book Dates Successfully Created,” you’re all set to receive automatically approved reservations! 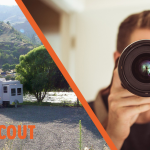 Once you’ve set up your Instant Book Dates, your listing will notify prospective campers Instant Bookings are available (with a lightning symbol for speed!). From here, it’s up to them to pick and book their preferred campsite, all while you get to sit back and watch the reservations roll in. If they choose dates within an Instant Book window you choose, their reservation will be automatically approved, and your payout will begin. For the traveler, it provides peace of mind to know their spot is confirmed. For more details, and to get the full “How To,” check out the Instant Book Knowledge Base page.